Dar Es Salaam Village Museum or Makabusho is a Tanzanian village filled with traditional homes representing 18 ethnic tribes. The whole place is filled with galleries and museums of traditional carvings by local artisans. It also contains many traditional paintings and weave-works. It will obviously give you a glimpse of the Tanzanian tribe’s ethnic cultures and open your world as you explore this country’s history. 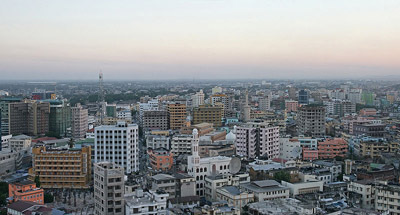 Some of the famous tourist destinations here in Dar es Salaam are the Azania Lutheran Church, Mikumi National Park, Ruaha National Park, The Botanical Gardens and the National Museum. It also has the The Makabunsh Village Museum, Old Boma, St Joseph’s Cathedral, Karimjee Hall and the Askari Monument within its boundaries. 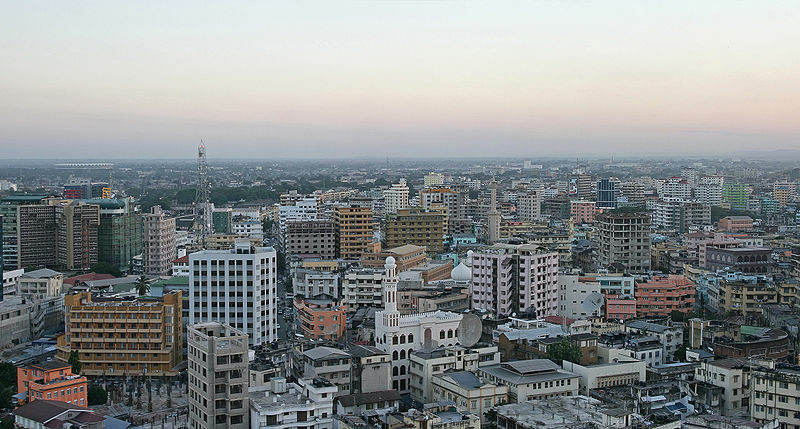 The English term for the Arabic term “Dar es Salaam” is “House of Peace.” Its funny how ironic the name is to the current condition of the place. It’s a busy place during the day but terribly hazardous during night. Other sights include the clock tower and the Karikaroo market. For entertainment, there are restaurants and bars near the beach. Ngoma tribal dances which often end with acrobatic performances are also performed within the village to entertain spectators.